10% off total food ticket. Call Ahead Seating - mention you are a Gold Cap guest. 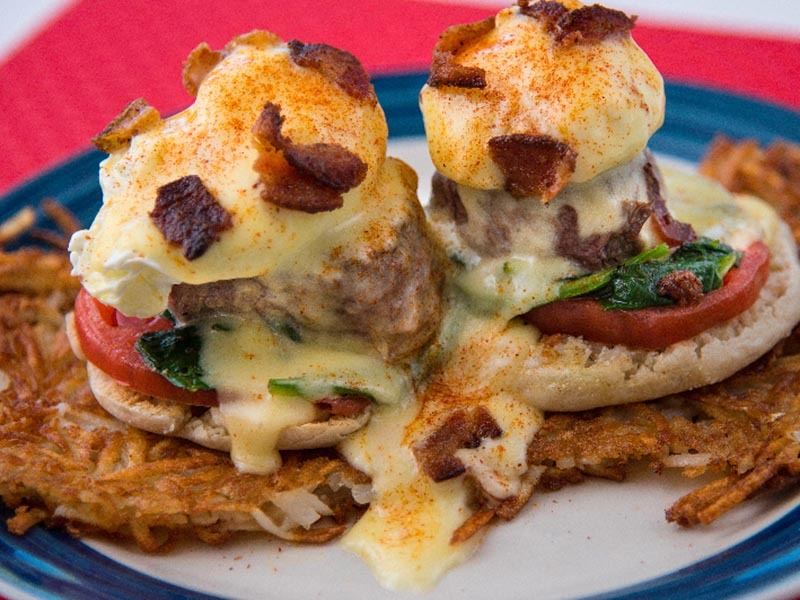 The Doo-Dah Diner is an original concept created by Chef Patrick and Timirie Shibley, both Wichita natives. 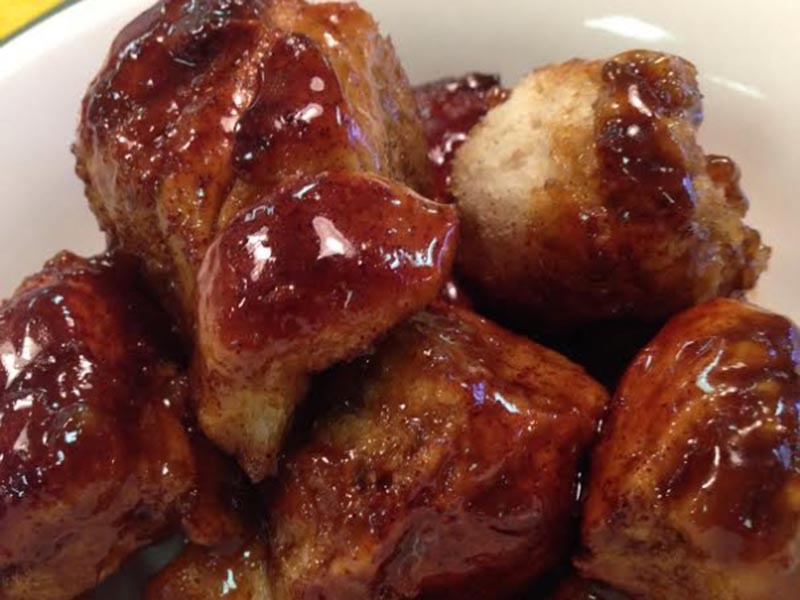 Doo-Dah Diner opened September 2012 with Chef Patrick and Timirie’s vision and commitment focused on creating local food favorites from scratch with an added gourmet flair. 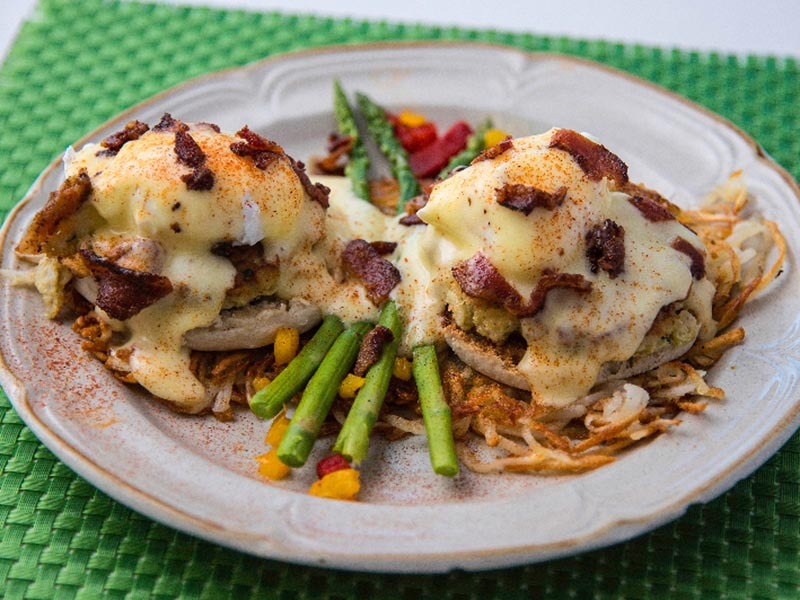 A lot of love is added to each dish to turn otherwise “normal” dishes into the extraordinary. 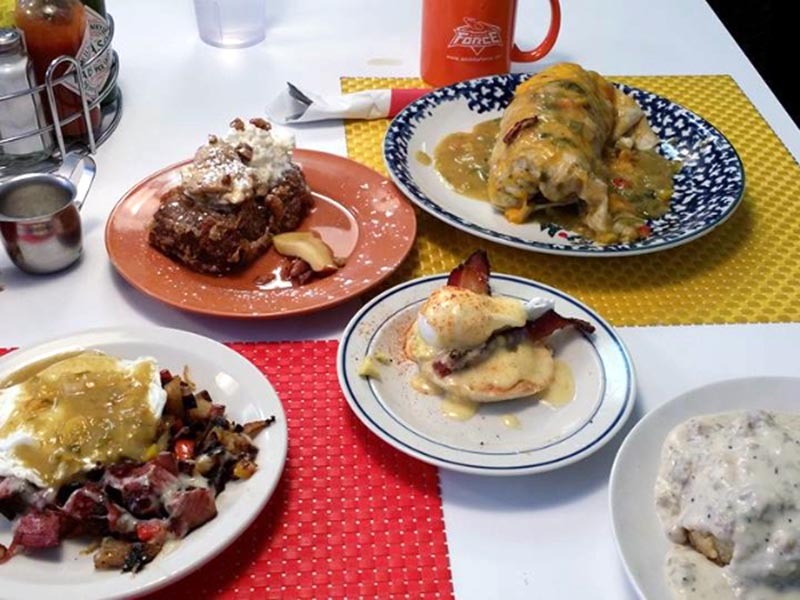 If you are a breakfast lover, Doo-Dah Diner, voted Wichita’s Best Breakfast in 2015 and 2016, will serve you the perfect meal anytime of the day or those you prefer “comfort” foods for lunch you won’t be disappointed by the many mouthwatering selections on the menu. You can relax and take in the whimsical and laid back old-fashion diner environment while being served by some of Wichita’s finest serving staff. 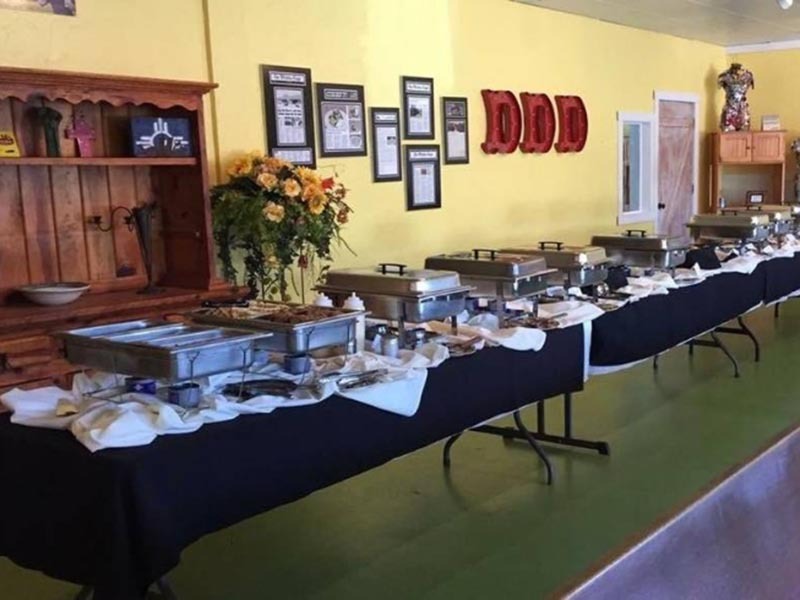 Come to Doo-Dah Diner and feel “at home” from the minute you walk in and throughout your meal. Weekends and lunch time can be quite busy so take advantage of our “Call Ahead Seating” service to help reduce your wait time. 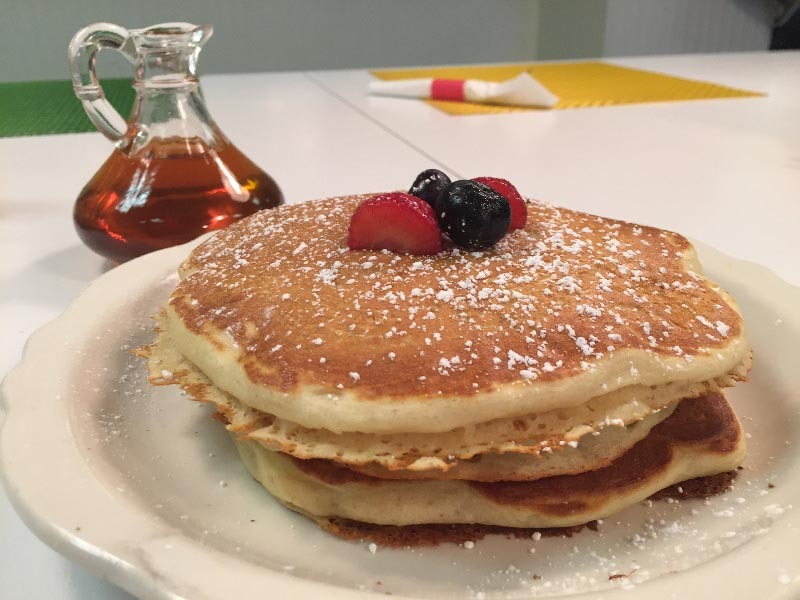 Wichita’s locally owned gourmet diner prides itself with made-from-scratch biscuits, pancakes, egg noodles and gluten-free banana bread French toast. 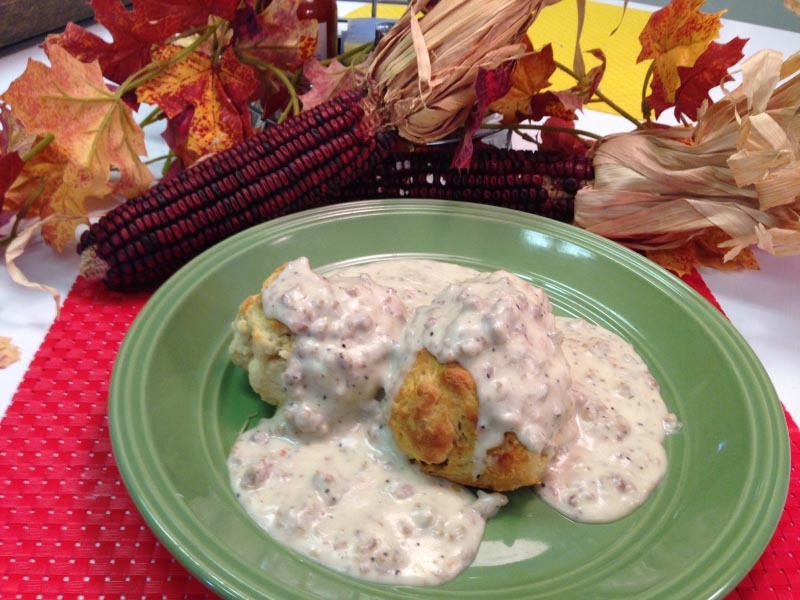 Don’t miss the chicken fried steak, never frozen and hand breaded to order. 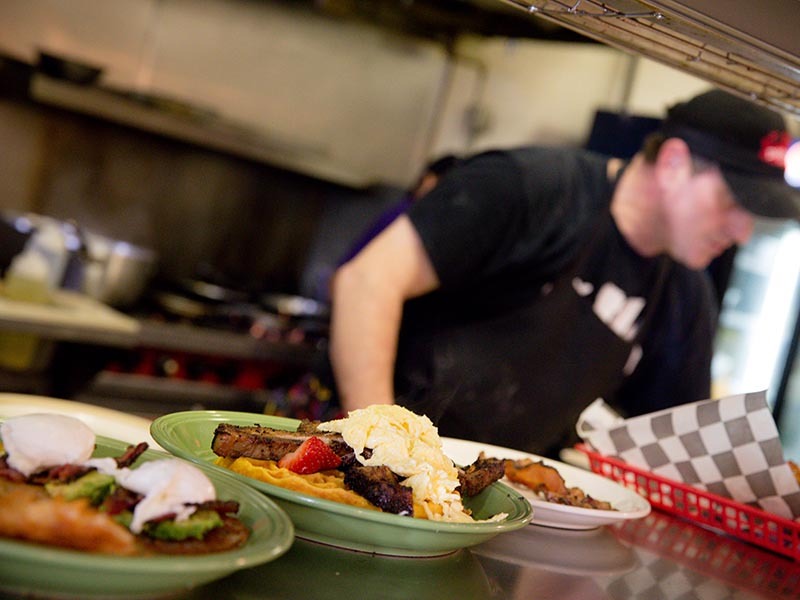 The Wichita community knows where to find the freshest high-quality ingredients and a friendly staff serving breakfast and lunch, Wednesday through Sunday. 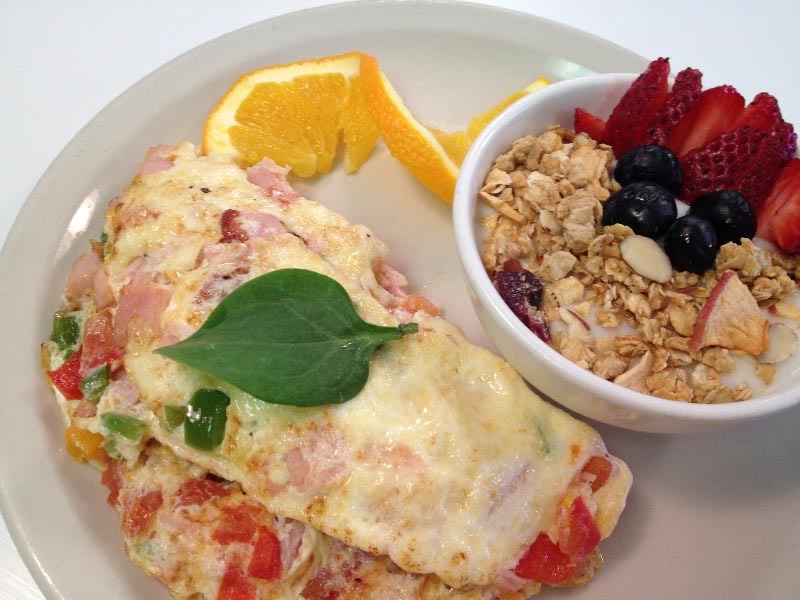 Keep Doo-Dah in mind for take-out breakfast or lunch corporate catering. Tuesday – Friday: 7:00 a.m. – 2:00 p.m.
Saturday – Sunday: 8:00 a.m. – 2:00 p.m.
– Sunday Brunch $19.99 (includes coffee/tea/soda) Children 6-12 $9.99 . 5 and under – free. No menu service on Sundays.